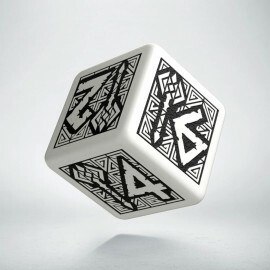 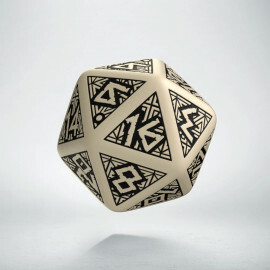 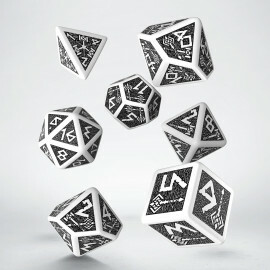 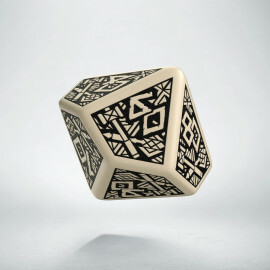 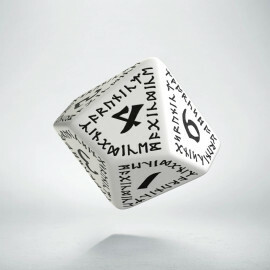 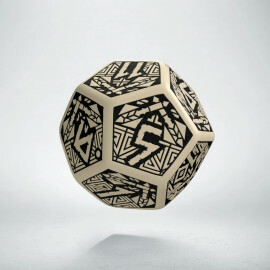 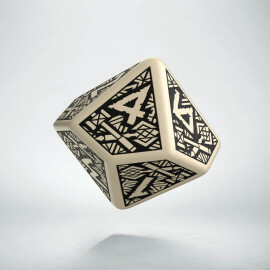 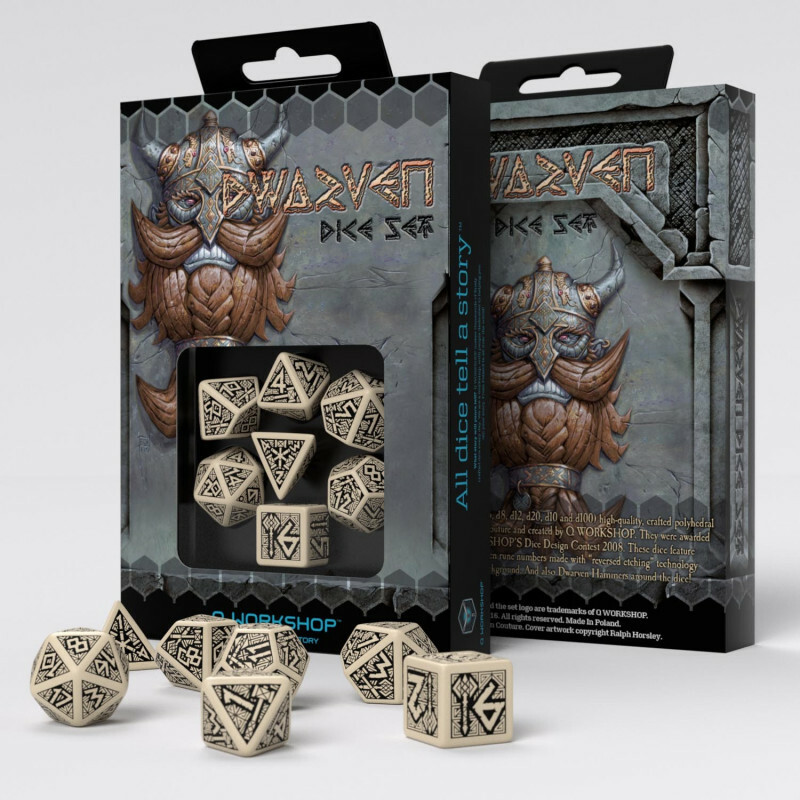 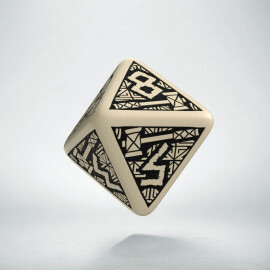 The beige and black set is full of dice modelled on Skíđblađnir, the best of the drakkars in all mythologies. 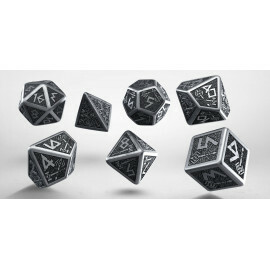 There was always a friendly wind in his sails and enough space for booty and combat companions. 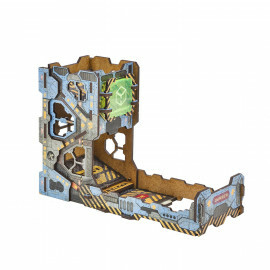 This ship was not afraid of shoals. 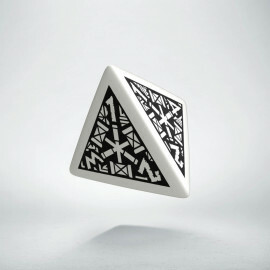 It could be folded and put in a bag. It was a perfect ship and was the property of Frey; the god of fertility and all the joys of life. 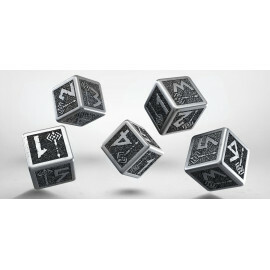 Do we need to explain further why these dice are a"MUST HAVE"?